Hi everyone! I have been hard at work writing, in case you hadn't noticed! 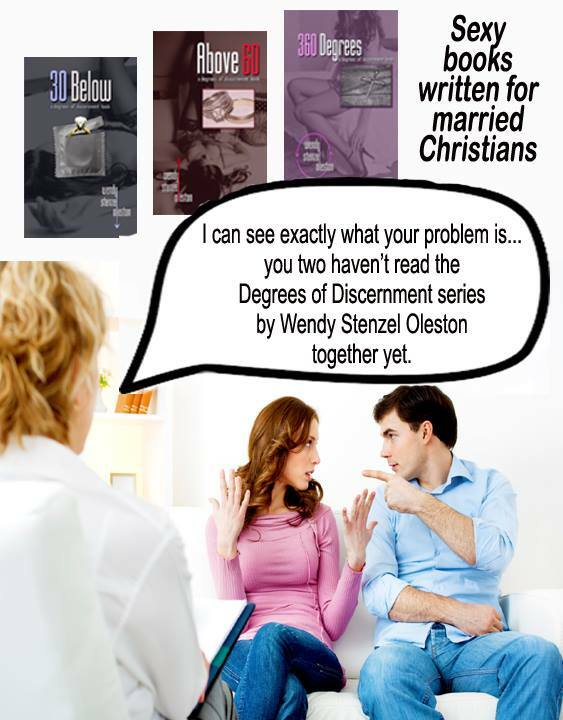 I have had a lot of feedback regarding my book "30 Below"- and such great reviews! However, the second book in the series "Above 60" hasn't had as much action so I just wanted to dropa reminder out there about "30 Below" IS part of a series so if you love it, there are two more you can read that continue the story of Lucas and Faith. They are NOT split in two parts and in my opinion, they are both better than "30 Below". CHeck them all out! And don't forget to leave me a review!!! Reviews are very important to everything I am doing so help me out by taking the time! THANKS!!! Also, any of you avid readers out there... consider joining "The Books Machine". Its a great way to be up to date on what's on sale, free and new for your reading needs. Check them out!